Click http://detsndt.ac.in/nmeict-files/nmeict-los/edupsycho/ep5/5.8.1/ link to open resource. Erik Erikson’s theory of human development posits 8 stages of life. 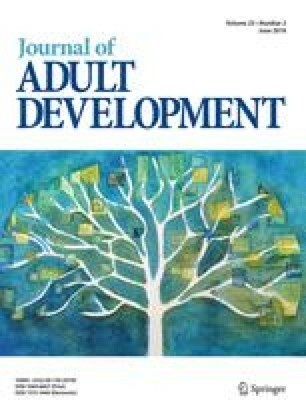 This paper gives special attention to the adult stage of generativity vs. stagnation. A review of recent research provides new concepts that can be added to Erikson’s chart of development in the form of 7 psychosocial conflicts that give breadth to the central crisis of generativity vs. stagnation. They are inclusivity vs. exclusivity, pride vs. embarrassment, responsibility vs. ambivalence, career productivity vs. inadequacy, parenthood vs. self-absorption, being needed vs. alienation, and honesty vs. denial. Each conflict is connected to one of Erikson’s other stages of development. Given this framework, case studies of leaders could provide further knowledge about generativity as the intersection of society and the human life cycle.